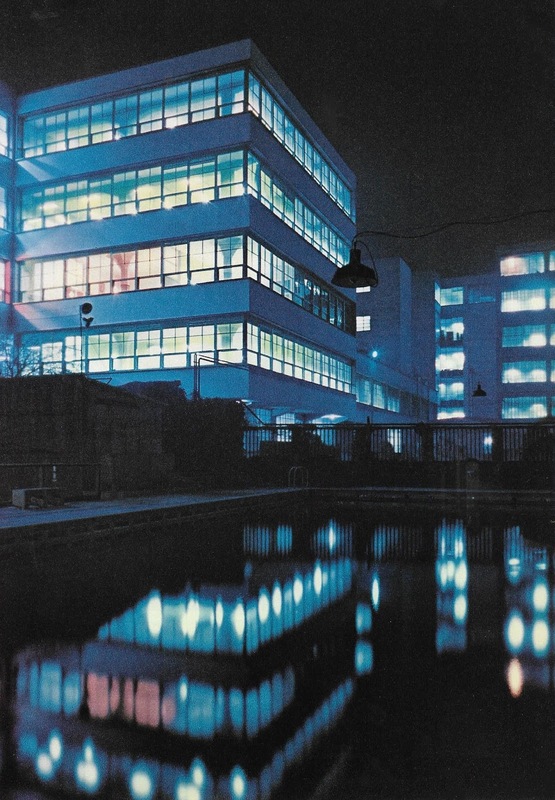 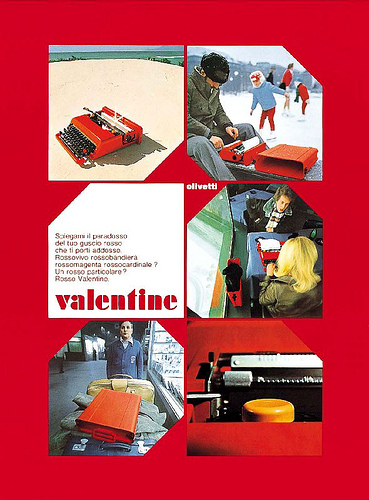 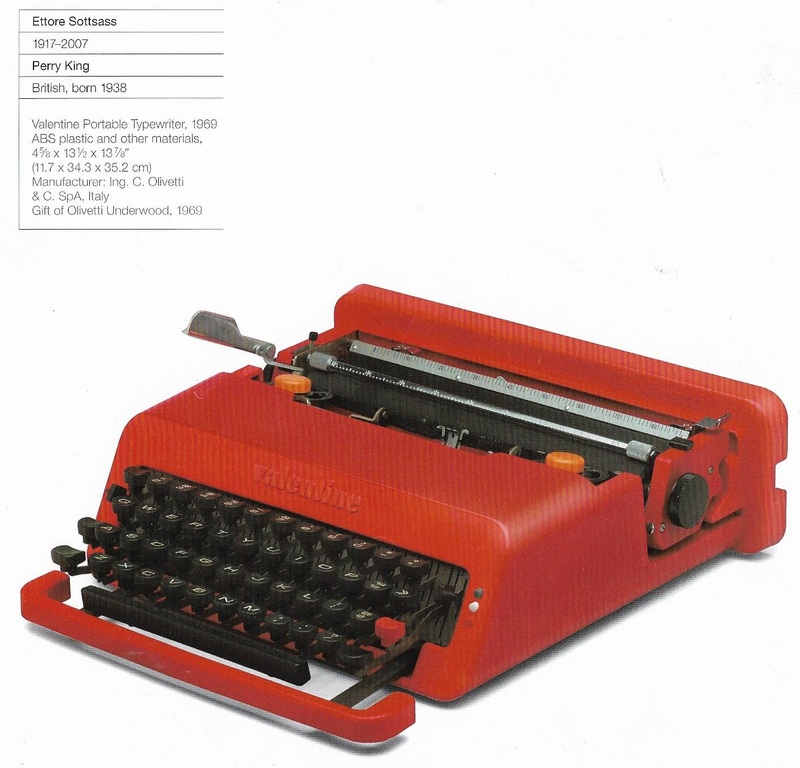 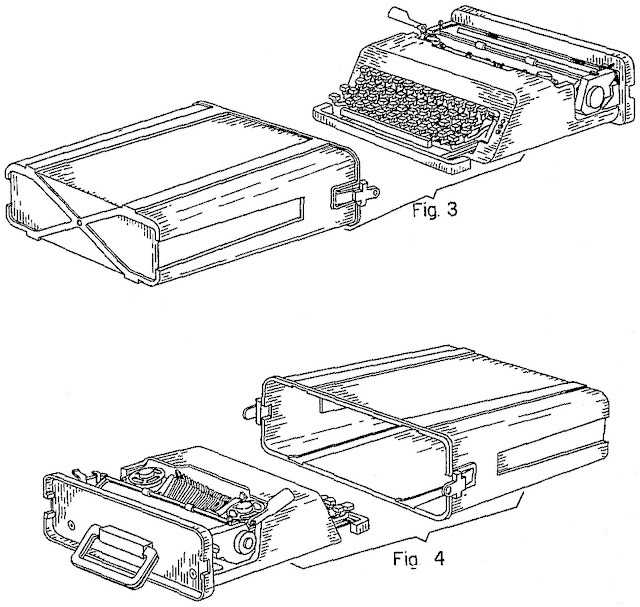 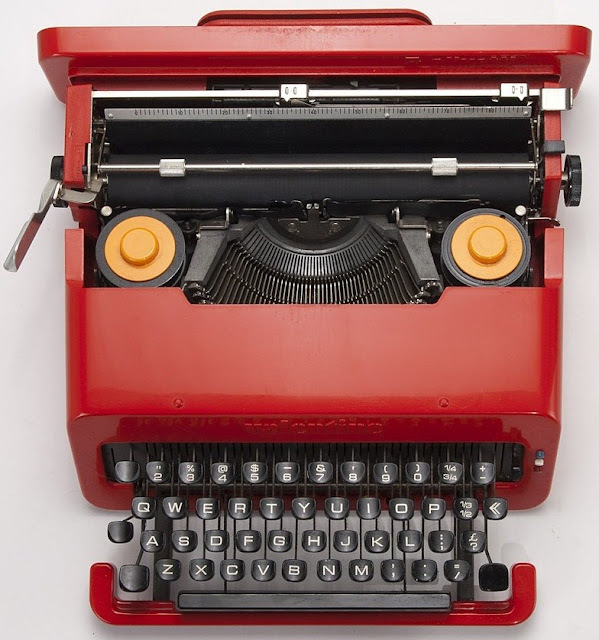 This week - Thursday to be precise - marks the 50th anniversary of the Olivetti Valentine portable typewriter being launched in Barcelona, Spain, on February 14th, 1969. 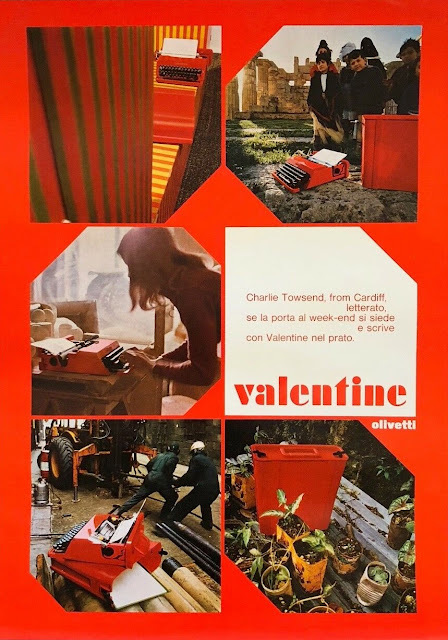 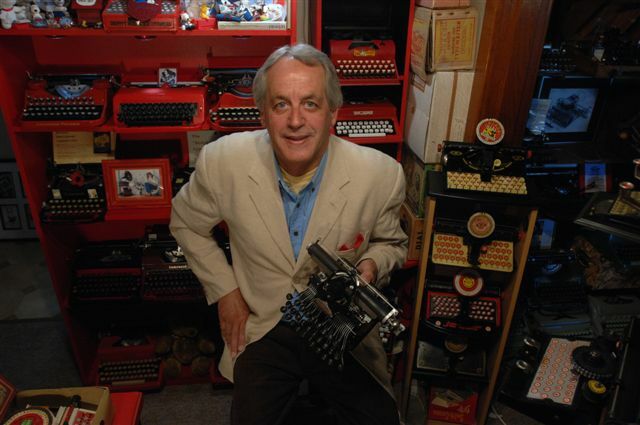 The "brightwriter" Valentine reached America in August and was being heavily advertised - through a campaign clearly aimed at teenage students with a typewriter revolution bent - the next month. 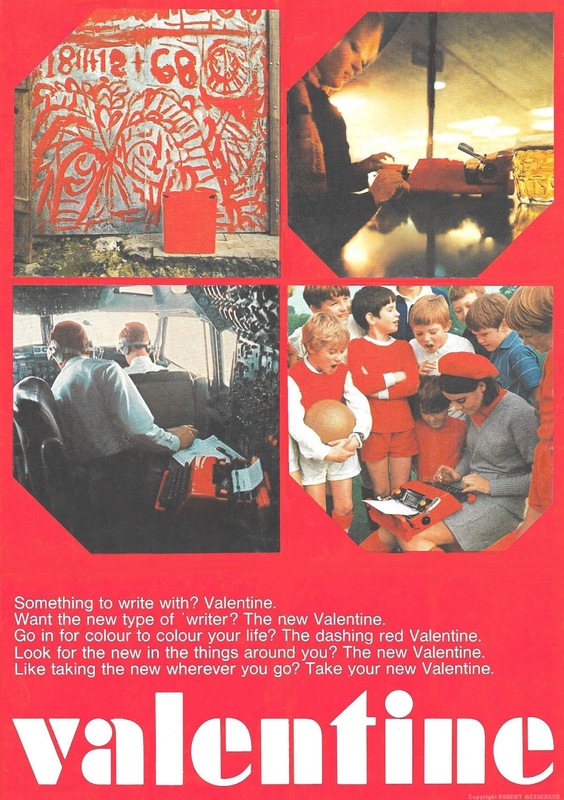 The Valentine arrived in Britain in November (when The Guardian story below appeared) and Australia a year later, just in time for Christmas 1970. 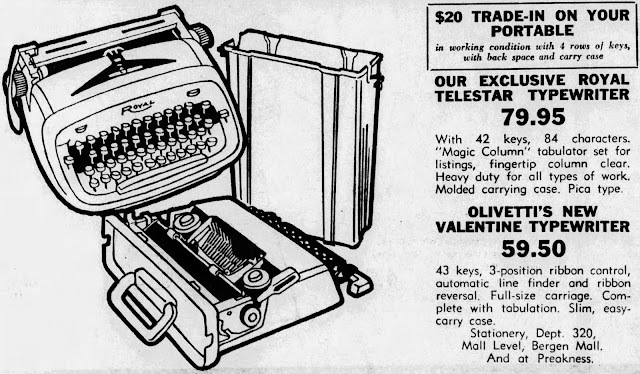 It sold here for the RRP of $54.95, in Britain for 18 guineas and in the US for as low as $44.88 (ranging up to $60). 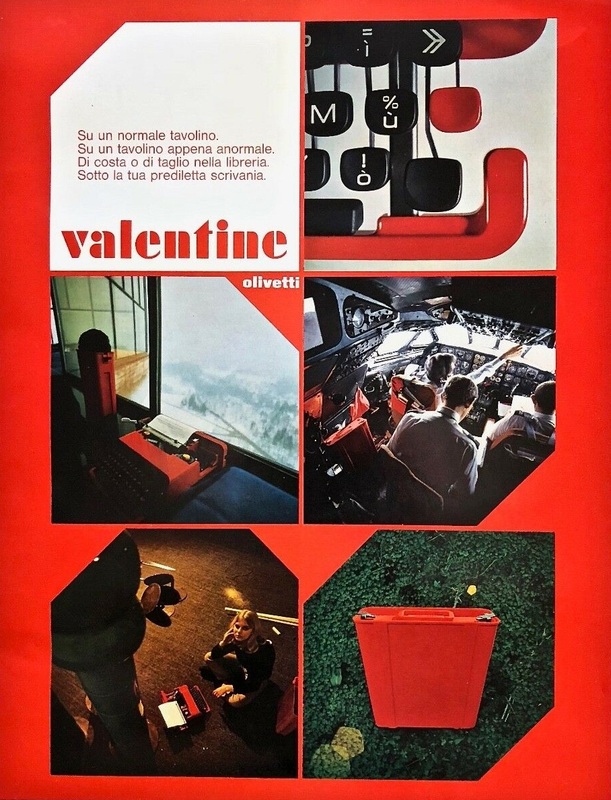 was launched on February 14th, 1969. A fitting appreciation for a unique typewriter during ITAM. 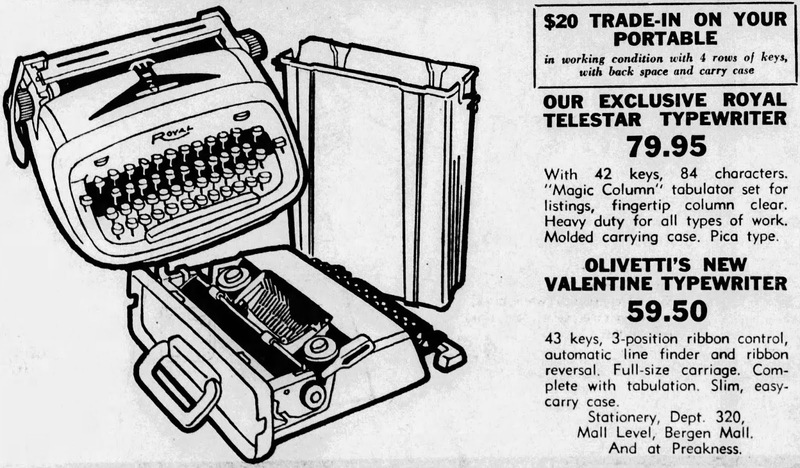 One day I hope to find one at a decent price to add to my collection. Great typewriter it ain't, but it is a classic piece of industrial design. 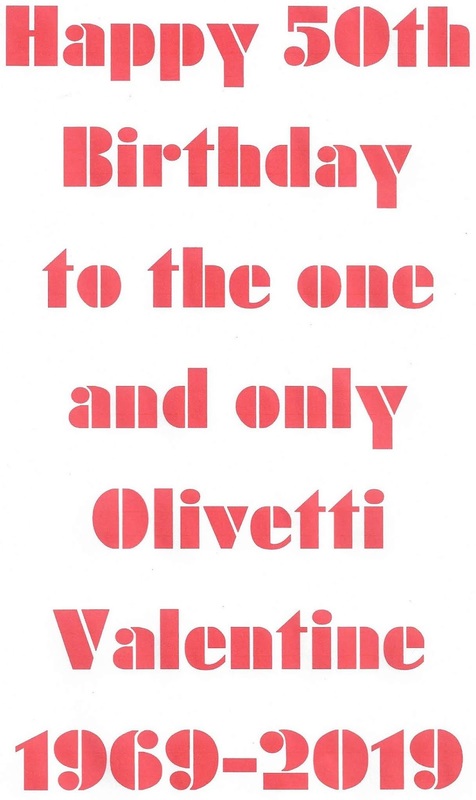 I'm glad I have one. 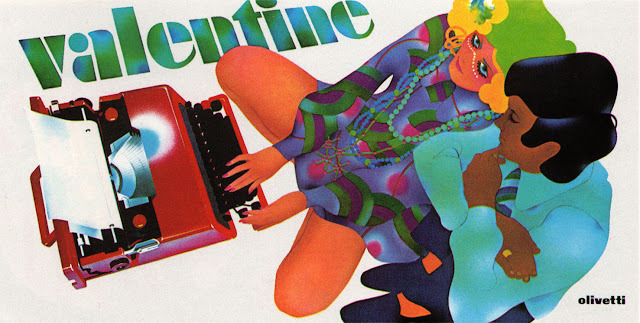 What a fine collection of Valentine swag - thanks, Robert!